Tell us about your tastes, the setting, and the mood you’d like to create in your bathroom and we’ll design it. We’ll come up with ideas on every aspect – from fixtures and fittings to the right lighting. Don’t work around your space – make your space work for you! 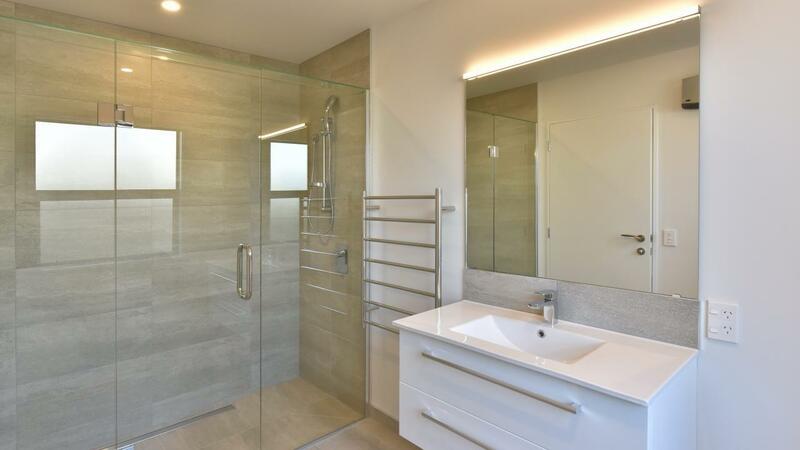 We will evaluate your bathroom, discuss your goals and ideas, then develop a design that meets your goals. Design elements are specifically selected based on how you want to use your space and how the space will make you feel. 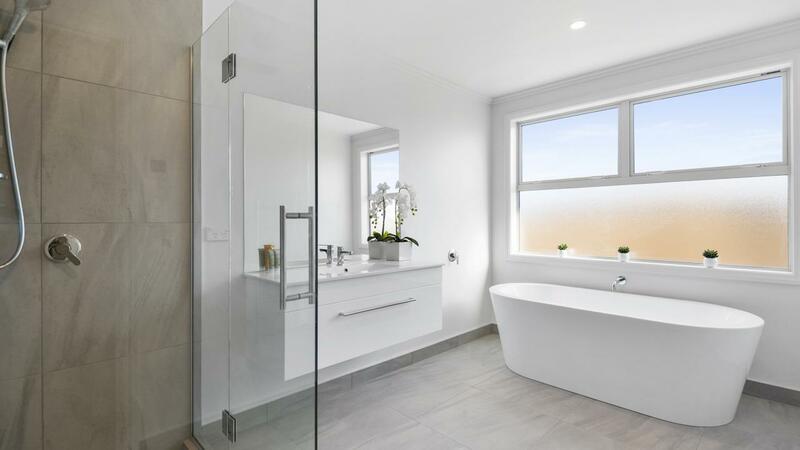 Once your bathroom design meets your final approval, Creative & Co can then work with your builder to implement your plan. Our goal is to make your bathroom more than just a room – it should be uniquely you!